1. 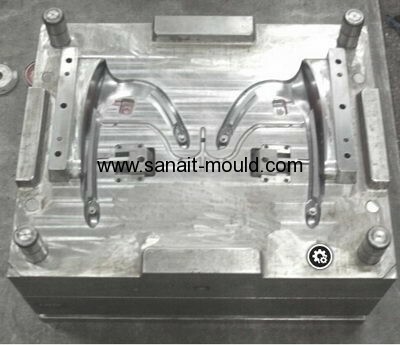 Mould Material: NAK80,S136,2316,2738,H13,5CrNiMo,718H,P20,40Cr,60#,45# etc. 3. Cavity No. :Single or multi. 4. System Of Runner:Hot runner,Cold runner,Pin-point gate,Submarine gate, etc. 5. Ejector Type:Ejector pin,Air gate,Ejector plate,Hydro-cylinder,etc. 6. Term Of Mould Production:45 days - 60 days. 7. Guaranteed Number Of Cycles:300,000-3,000,000 closing. 8. Mould Design Software: Ug,Proe,Solidworks AotoCAD,Moldflow,ect.